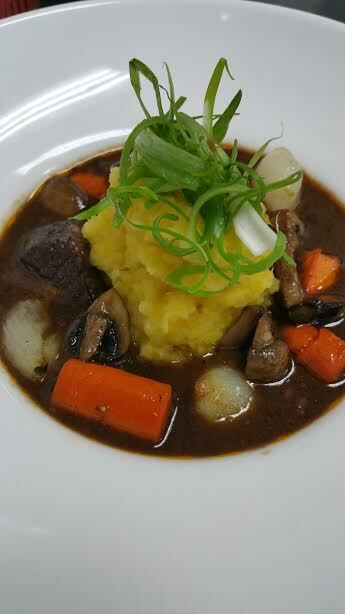 Le Boeuf Bourguignon is back on the winter menu. 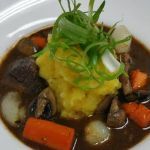 This traditional french beef stew, simmered in red wine. is one of our guest’s favorite.